Welcome to Cherry Team Homes where we are dedicated to providing both Buyers and Sellers with an unforgettable real estate experience that makes them feel confident, fearless and valued working with us, not only during the buying and selling process but beyond closing so that they feel that they have gained a friend and trusted partner and can't wait to tell their friends and family about us. Our team will change the way you think about real estate and make you a raving fan, too! Since obtaining a Georgia real estate license in 2002, Eden Cherry has made this a full-time career, closing hundreds of real estate transactions in thirteen years. She has developed a loyal and referral-rich cadre of clients by ensuring complete understanding of the process, treating everyone with courtesy, and working tirelessly to bring even the most difficult transaction to the closing table. Eden has received glowing accolades from her clients and her numerous testimonials can be found on Zillow. Her team is on track to close over 100 transactions, representing both buyer and sellers in 2017. Eden has achieved her status by working with all types of buyers and sellers, and all types of sales including resale’s, new construction, foreclosures, and short sales. The length and breadth of her experience and her exposure allows her to specialize in whatever client comes her way. Adding to her ability to service her clients are her carefully cultivated relationships that enhance the transaction lifecycle, such as lenders, attorneys, inspectors, etc. Not only has Eden been licensed for 13+ years, but as an Atlanta native who has lived in town, outside the perimeter, and in several cities she is very knowledgeable of any area. By continuing to serve the community as a full-time agent of such high volume, she is quick to recognize trends as they occur ever so slowly and then grow. It is her goal to continue to increase her number of sales and to continue to meet the needs of buyers and sellers with respect for their goals and pertinent intelligent data. Not Your Typical Agent. Not Your Typical Agent Bio. You loathe typical real estate agent bios. Don’t worry, I do too. They’re like cardboard -- stiff, bland, and identical to every other bio out there. Instead of boasting ad nauseum about awards and accomplishments you’re not interested in, I’m taking the novel approach of actually giving you what you want -- real answers to questions you’re probably wondering right now. Yes. Without question. It will be the same day! I realize this is one of the major frustrations the general public has with dealing with agents. I get dozens of calls and emails daily, and I work hard to reply as quickly as possible. I’ve met many Agents who are jerks. Are you? Here's what I can tell you: I'm honest and candid. I do not sugar coat things. I take pride in being approachable and friendly. And if you need a quick real estate brain or a strong dose of honesty, you’re in the right place. Loyalty to family, clients, and friends is one of my core values. Want to really find out if I’m a jerk? Mess with one of those people. On a personal level, I'm not too shabby at gardening (I’ve been told I have a green thumb), I LOVE to decorate and fancy myself as a pseudo interior designer (I am totally not except in my head!) and I am really good football fan GO GAMECOCKS! Developing relationships with my clients, I mean actual relationships-not just a one and done transaction relationship. I realize that you have a choice when hiring an agent to help you buy or sell your home and we always appreciate the opportunity to present our successful, proven approach and the results we have achieved for our clients. Regardless of the price of the homes, when you hire us to represent you, both you - and your current or future home- will be prepared for a successful sale! Brittania is a native of Georgia and loves all things real estate! She began her career in real estate 16 years ago and has extensive experience in residential real estate office administration, real estate law, bankruptcy, foreclosure, and also some mortgage lending experience. She graduated from Spelman College in 2003 and holds a Bachelor of Arts degree in English with a concentration in writing. Prior to joining The Cherry Team in 2015, Ms. Dennard worked with Re/Max, Coldwell Banker, Keller Williams, McCalla Raymer, LLC, and Georgia's Department of Community Affairs. Her meticulous attention to detail, creativity, client/customer oriented attitude, knowledge of real estate and savvy, upbeat energy make her an essential asset to The Cherry Team and its continued vision toward upward success! When she is not hard at work, she loves spending time with her 14 and 3-year-old sons, shopping, reading, attending anything related to the arts, traveling, and walks in the park. My lifelong knowledge of Atlanta and it’s surrounding areas, along with my passion for real estate will be a true asset to you the buyer. 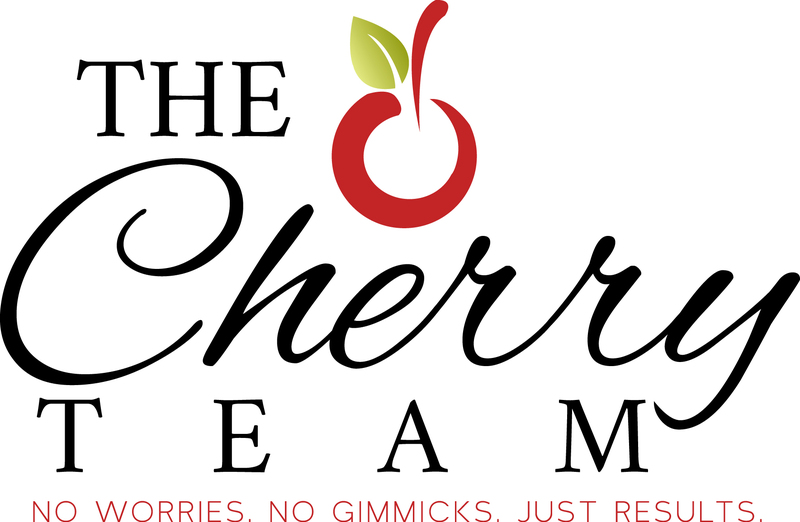 Being part of The Cherry Team since 2014 as the Lead Agent allows me the opportunity to interact with buyers and sellers and determine what is most important to them in their real estate transaction. Buying or selling a home can be a big task, I strive to put the client at ease by making the process simple and fun! James decided to pursue a career in real estate after he was a CLIENT of The Cherry Teams! James is easy to get along with, knowledgeable, clients adore him and he has a dry and wonderful sense of humor. Having lived in town for many years he moved to the North Pole last year (we tease we tease) and now resides in Flowery Branch. 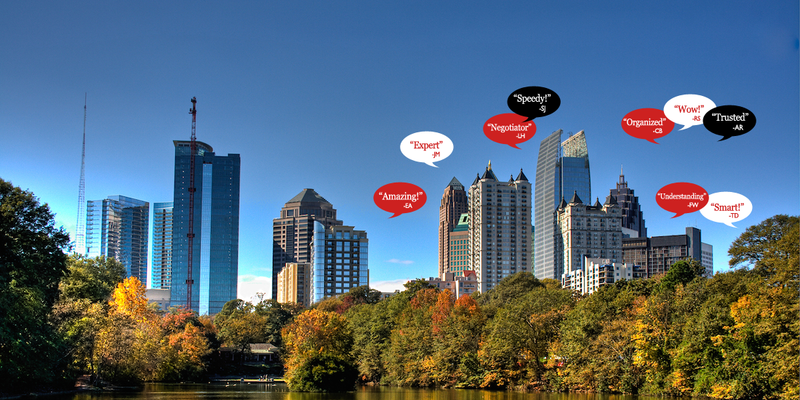 This gives his clients an added advantage due to his extensive knowledge of Atlanta and the surrounding suburbs. Plus, he knows all the secret traffic routes! These ladies take care of our clients day in and day out, answering questions, inputting listings, getting feedback, booking appointments etc. they are truly the backbone of the team and once you have the opportunity to connect with one of them, you will understand why. Eden was very knowledgeable as to each step in the process of buying our home. Her office always returned our call on a very timely basis. They always had an answer for a range of question from simple to a more complicated process. I guess the best recommendation I can give Eden is the fact I want to buy another house in the next one to two years through Duffy Realty and I will insist that Eden is my agent.